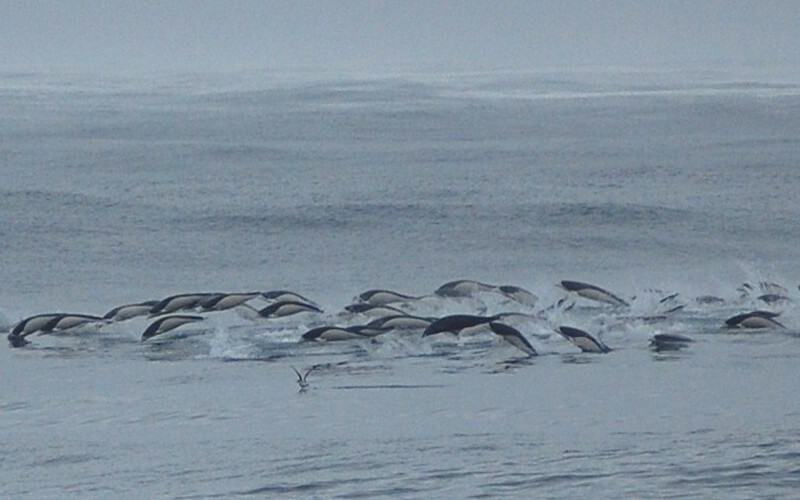 The White-beaked Dolphin (Lagenorhynchus albirostris) inhabits the cold waters of the North Atlantic Ocean. Not all the specimens feature the white beak. 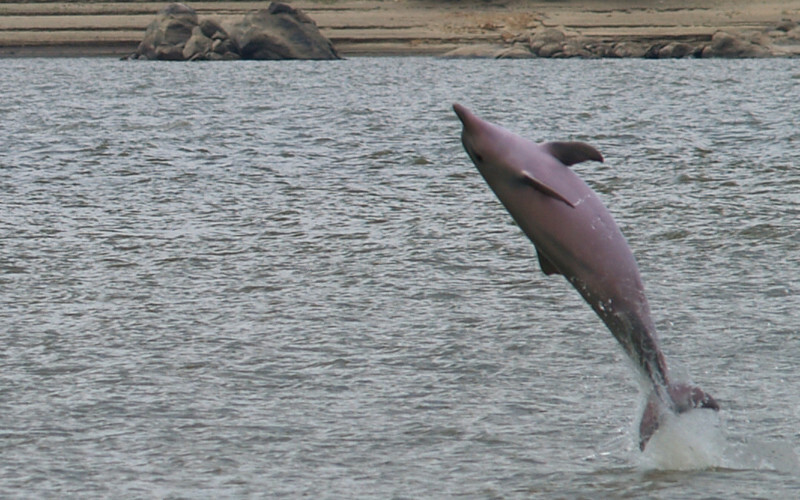 The Tucuxi (Sotalia fluviatilis) is one of the smallest dolphins and has a mixed habitat living on the Atlantic coasts of South America and the freshwater streams of the Amazon and Orinoco rivers. 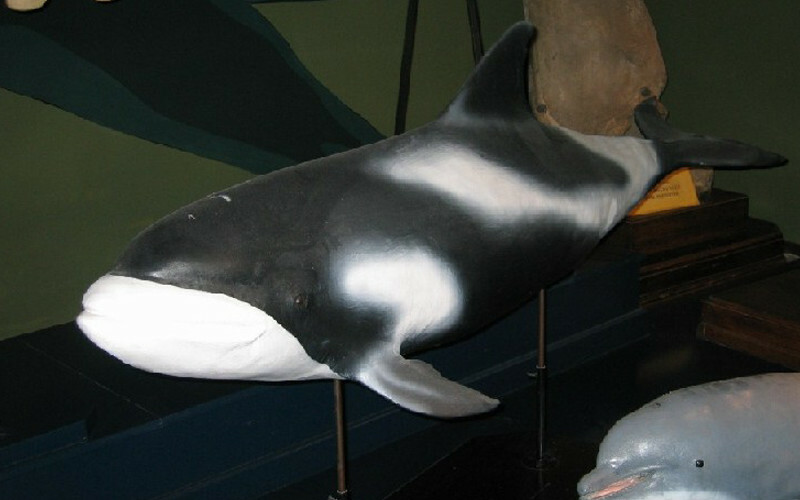 The Southern right whale dolphin (Lissodelphis peronii) is a cetacean with a thin body distributed only in waters of the southern hemisphere. 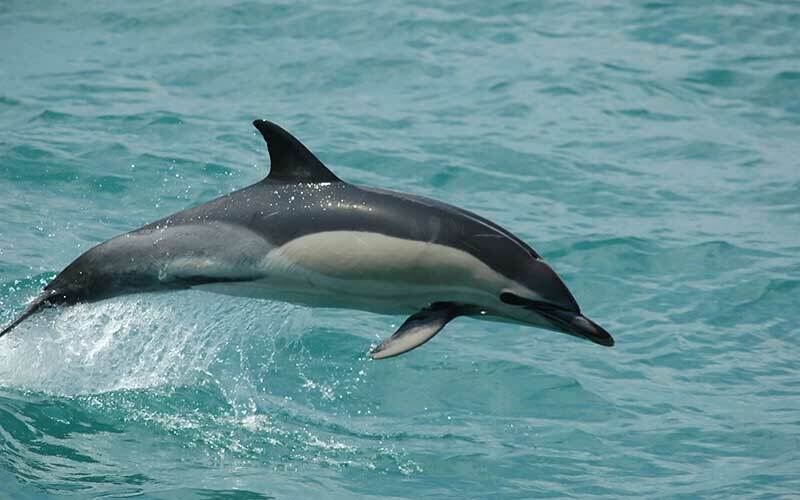 The Short-beaked common dolphin (Delphinus delphis) is a medium-sized dolphin and one of the most common around the world. It is widely distributed in tropical and subtropical oceans. 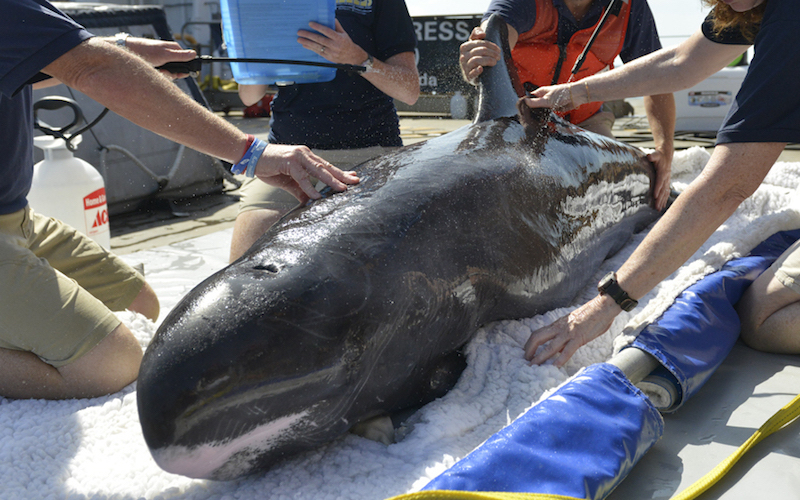 The Pygmy killer whale (Feresa attenuata) has a thin body with dark gray skin and less than three meters in length. Is not closely related to the orca. 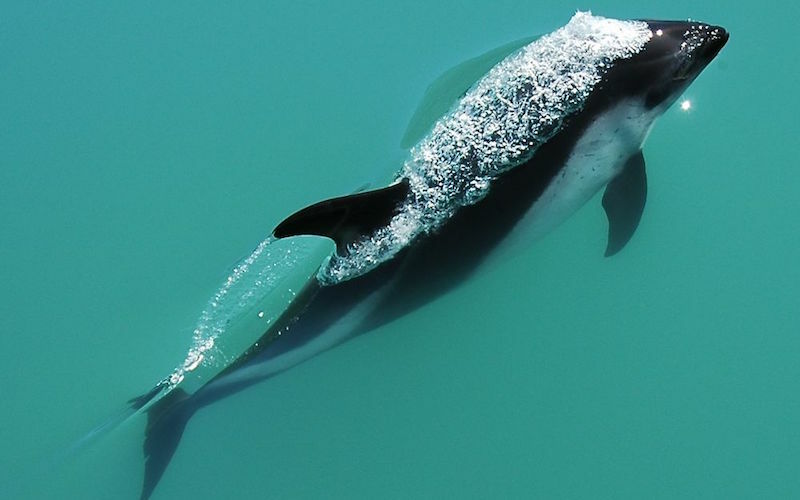 The Peale’s dolphin (Lagenorhynchus australis) has a robust body and a striking coloration. It dwells the waters surrounding the Antarctic continent.